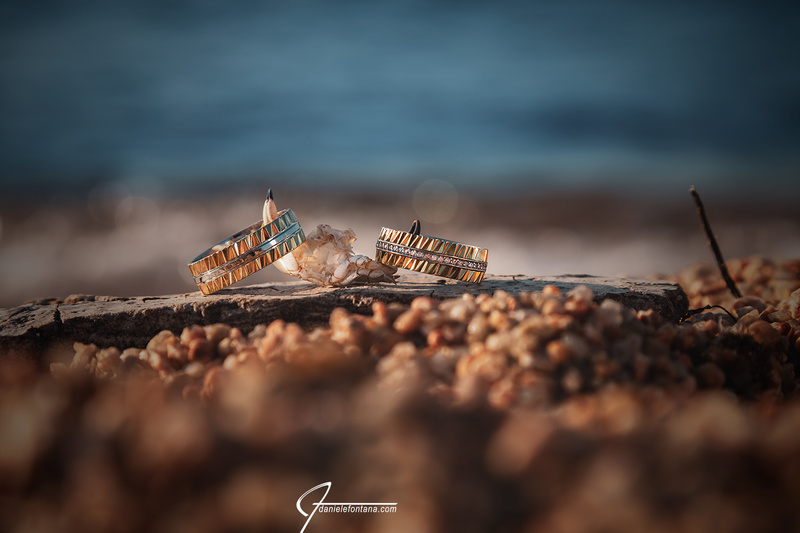 wedding sardinia | wedding Sardinia 2018. Collection of my wedding photography. wedding Sardinia 2018. Collection of my wedding photography. This post wants to collect some shots of random wedding photography taken in Sardinia. Please browse all the other galleries and stories for a better overview of my wedding photography point of view. Do not hesitate to contact me for further info. I would be more than happy to help you setting up your event and making it, along with your staying in Sardinia, a timeless experience.